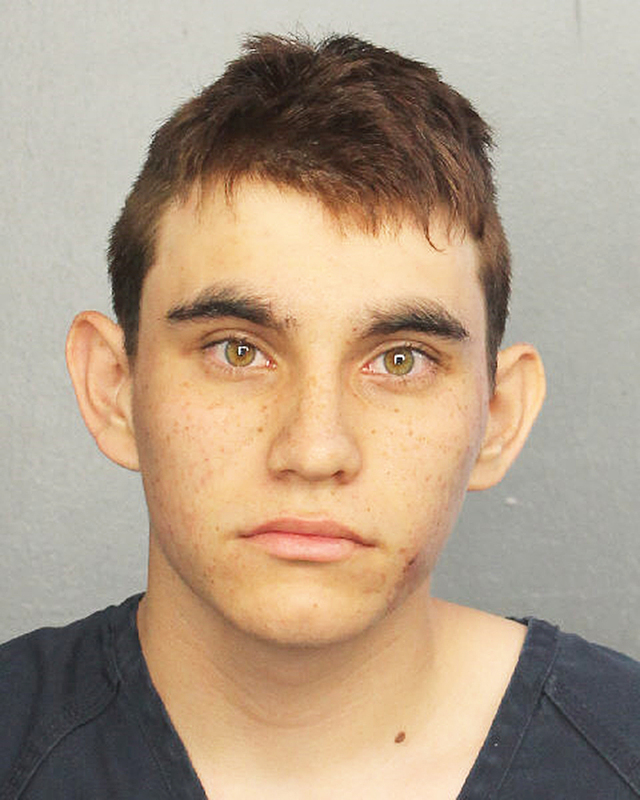 Nikolas Cruz has been charged with 17 counts of premeditated murder after a school shooting in Parkland, Florida, on Wednesday, February 14, according to the Broward County Sheriff’s Office jail’s online records. The 19-year-old suspect was arrested after police said he opened fire with an AR-15 rifle at Marjory Stoneman Douglas High School, killing 17 students and adults and injuring at least 14 others. He had been expelled from the school last year for disciplinary reasons. 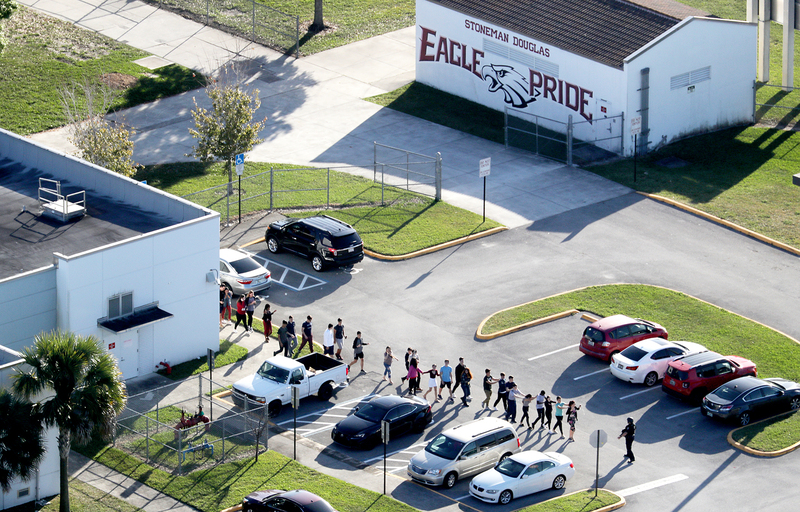 Investigators believe that Cruz activated the school’s fire alarm ahead of the massacre to draw students out of their classrooms and into the hallways, which likely increased the number of casualties. Twelve people were killed inside the building, two outside and one on the street. Two others died at the hospital. Broward County Sheriff Scott Israel said during a press conference on Wednesday that some of Cruz’s social media posts were “very disturbing” and included photos of him with weapons. BuzzFeed News reported that the FBI was alerted last fall that Cruz commented, “I’m going to be a professional school shooter,” on one of YouTube vlogger Ben Bennight’s videos. Cruz is set to appear in court on Thursday, February 15.